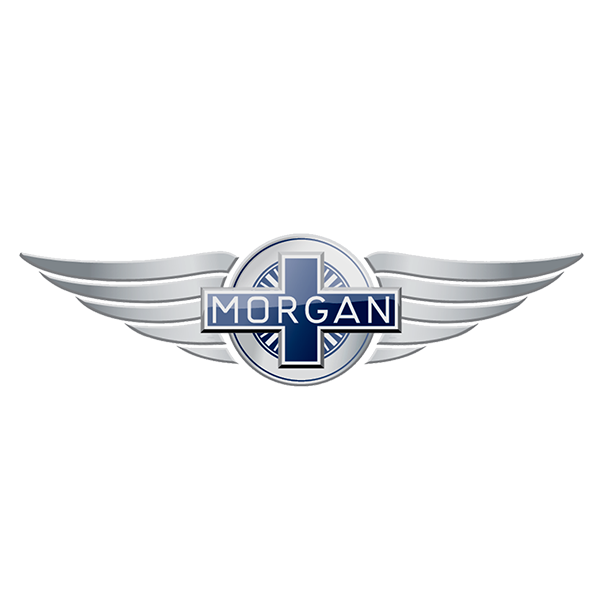 We supply a large selection of Stainless Steel Exhaust parts to trade and the public, specialists with over 10 years experience in the exhausts market supplying throughout the UK. 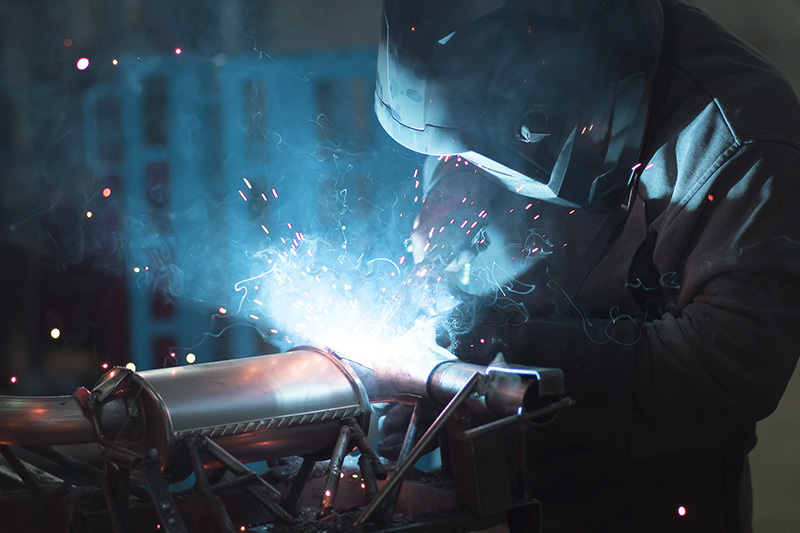 Find an Authorised Proflow Exhausts Dealer in your local area or apply to become a Proflow Exhausts Supplier. Proflow Exhausts have been fitting High Quality Bespoke Stainless Steel Exhausts for Over 10 years and have a huge portfolio of work which can be viewed on our Galleries Page. 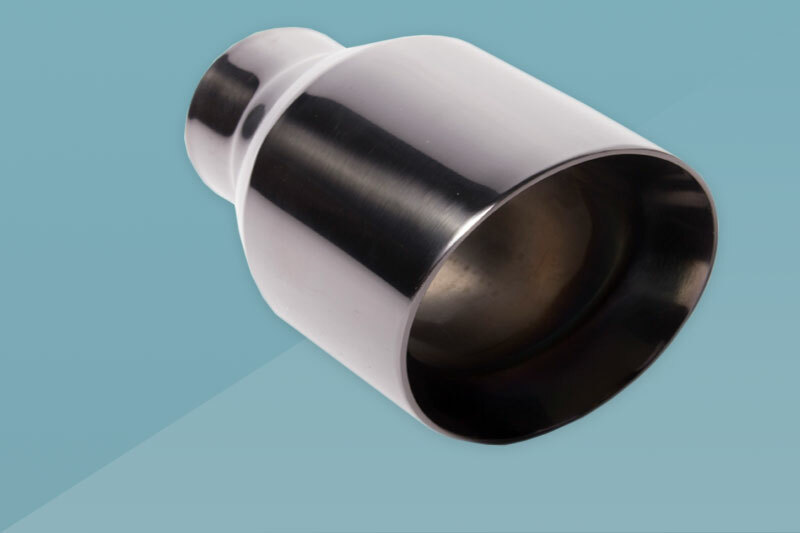 Proflow Exhausts are quickly becoming one of the UK’s leading suppliers of stainless steel performance custom exhaust parts, tailpipes and silencers. 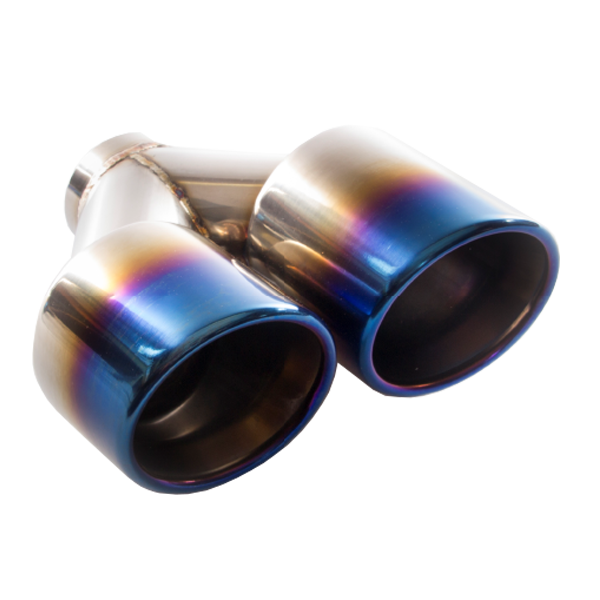 Our extensive range of bespoke performance exhausts, silencers and tailpipes are made from 304 grade stainless steel and come with a life time warranty. 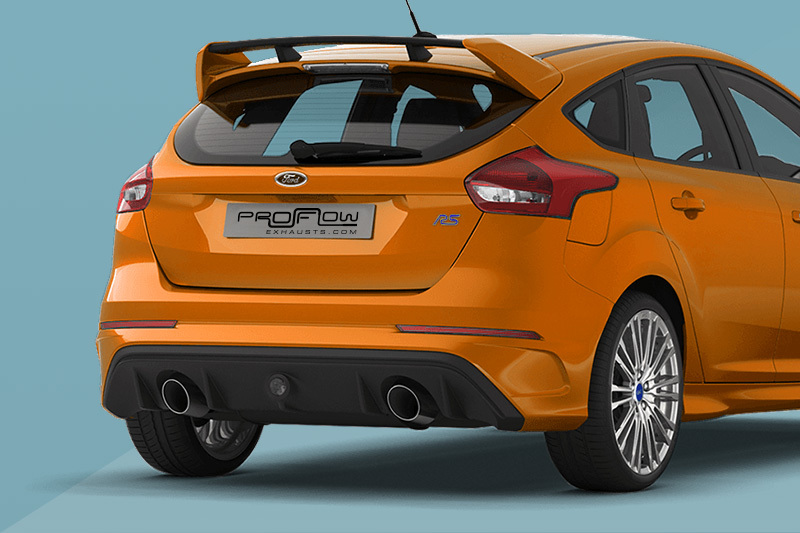 Proflow aftermarket exhaust parts will replace the factory fitted exhausts offering improved performance, greater visual appeal and superb sound with a higher noise level. 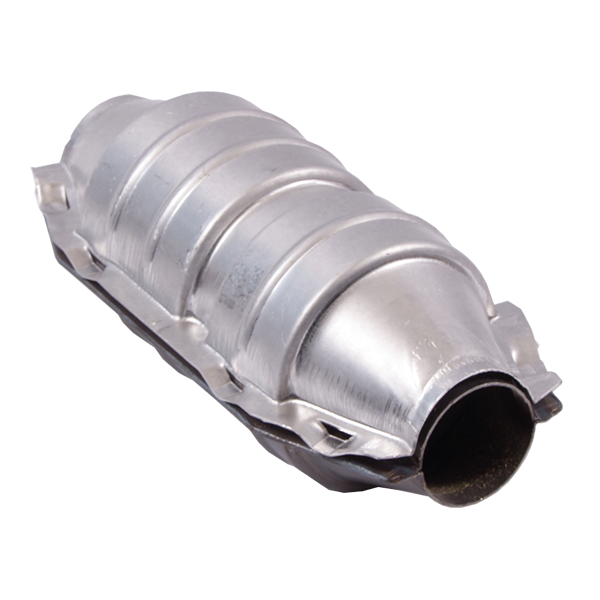 Every Proflow Exhaust, down pipe, back box, or full exhaust system is built directly on to the Car or Van– that way we can guarantee a perfect fit and a great look every time. 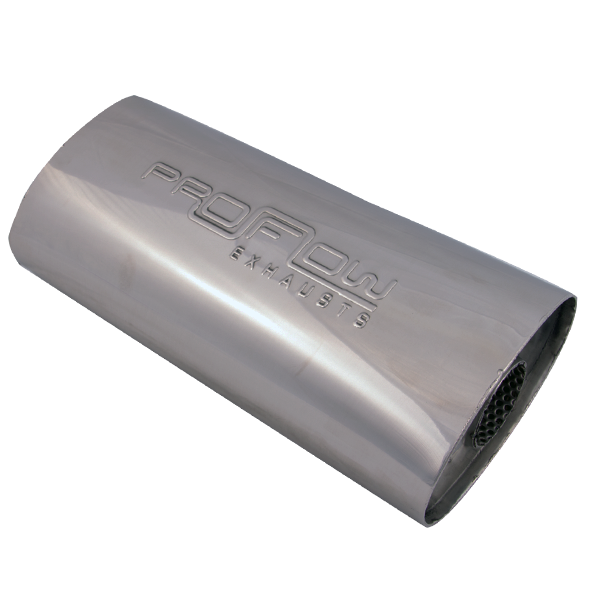 Not only will your Proflow Exhaust feel and perform great, it will also be beautifully finished and superbly engineered giving you the best performance possible. Proflow Exhausts have been fitting High Quality Bespoke Stainless Steel Exhausts for Over 10 years and have a huge portfolio of work which can be viewed on our gallery page.